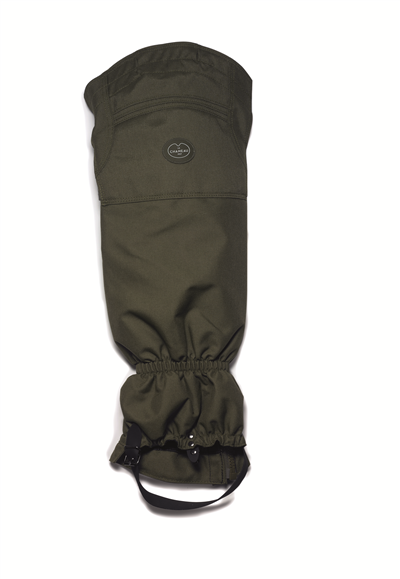 Seeland Crieff Short Overtrousers are highly durable, windproof, waterproof and breathable overtrousers that are robust and ideal for tackling dense undergrowth. 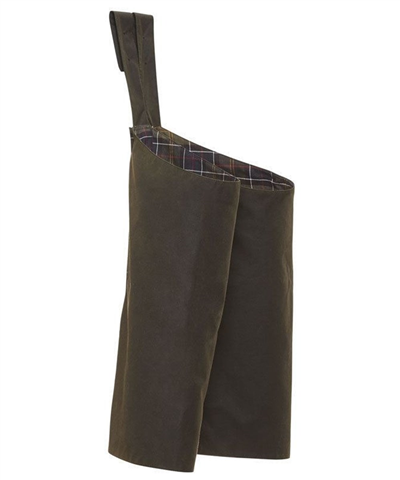 Made with protected zips from top to bottom which make them quick and easy to take on and off over you boots, they have an elasticated waist and a reinforced and adjustable leg hem. 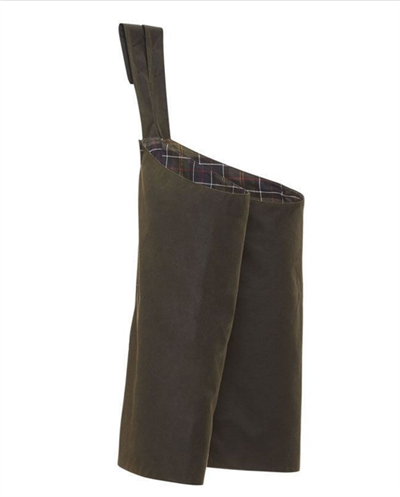 Perfect for wearing with wellington boots where you want the boots to get muddy and not your overtrousers! Roll up and can be put away in a game pocket for use and when needed. Two way, high quality, YKK robust and stable, full length zippers on both sides for ventilation and easy access. Elasticated waist with belt loops for convenience and comfort. Adjustable leg hem to suit all sizes for the perfect fit. Reinforcement on the hem for a robust finish and to prevent damage.